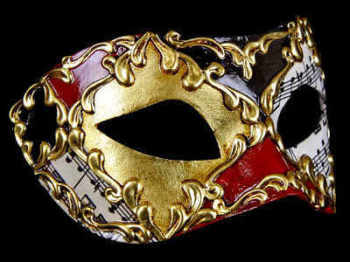 Browse the best masquerade ball masks for a man in a range of stunning styles & colours from the mens collection at Simply Masquerade to find the perfect one for you. 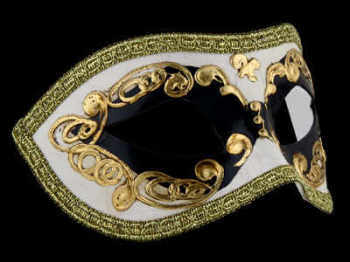 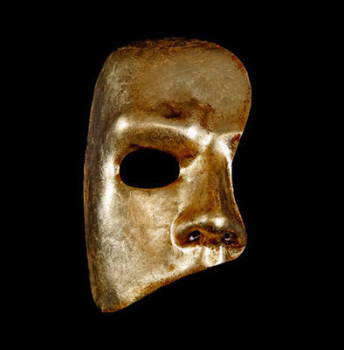 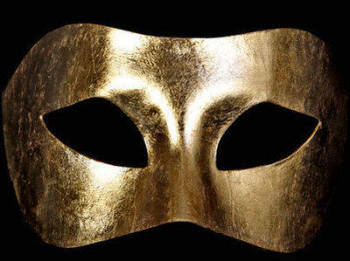 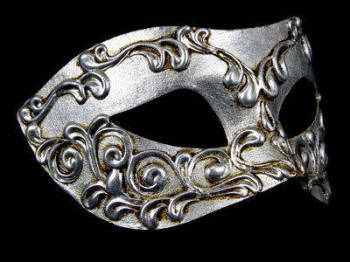 Choose these stunning quality venetian men's masquerade masks for your ball or party now. 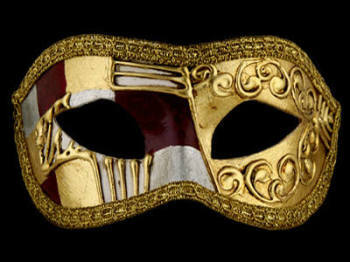 We have Phantom and Vendetta if you’d like to take on the persona of Guy Fawkes for the evening & Tom Cruise fans will love the reproduction of the mask worn in the film ‘Eyes Wide Shut’. 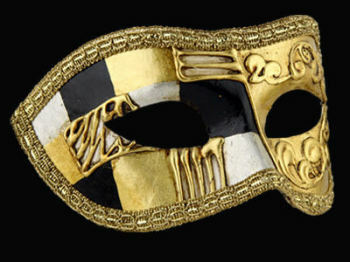 As you would expect from any Italian art piece, the artisans use only the finest materials and their centuries-old tradition – and the men’s masquerade ball mask collection is more extensive than you would think.